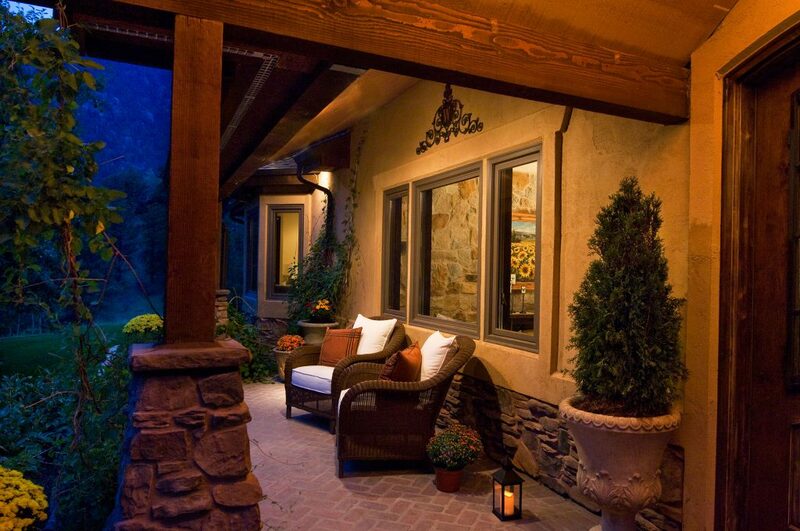 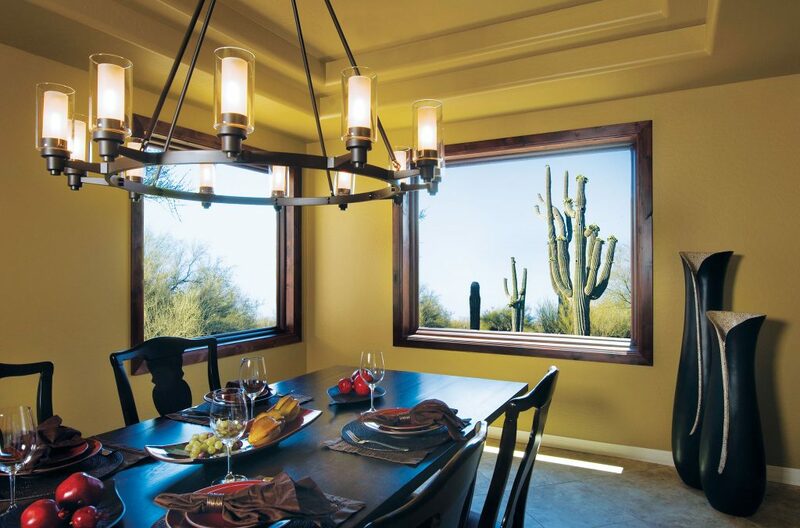 Picture windows allow you to showcase the view. 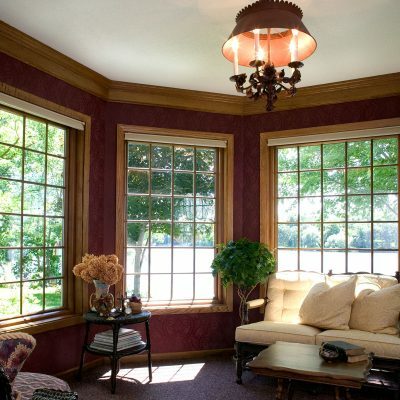 Alone or combined with other windows, a picture window is an excellent way to bring the beauty of the outdoors into your home. 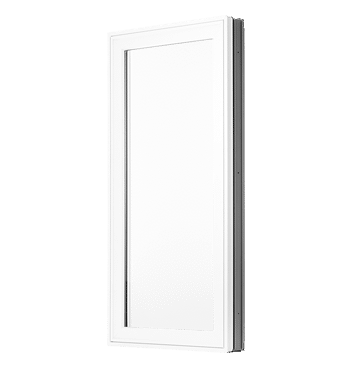 Not only that, their stationary design makes them highly energy efficient and allows for much larger sizes than a venting window. 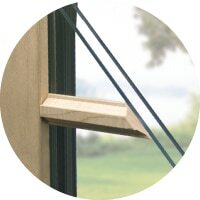 Our Fibrex® material can easily support the weight of the heavy glass commonly needed for large picture windows. 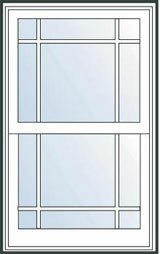 It also allows for thinner frames, which means maximal glass space so you can let in as much light as possible and get every inch of that amazing view. 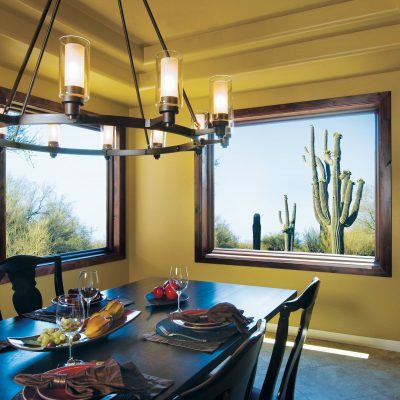 Renewal by Andersen® picture windows are an excellent choice for letting in light from hard to reach spaces, like high walls in a vaulted room. 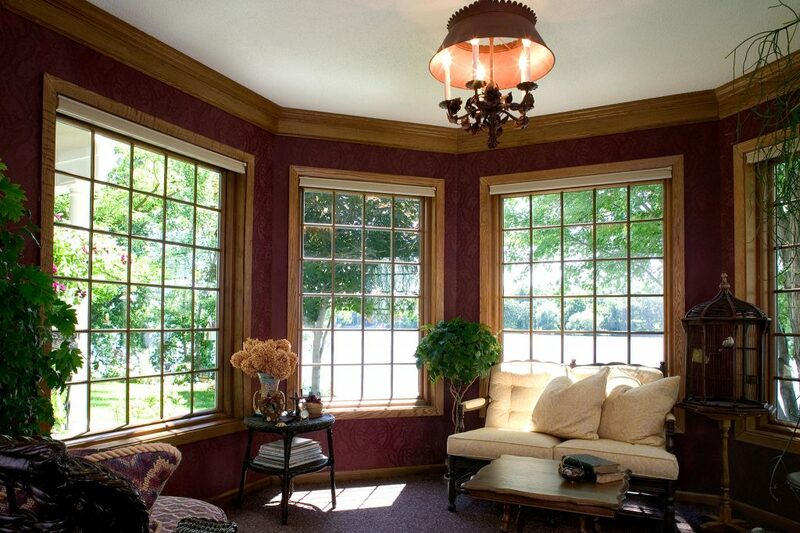 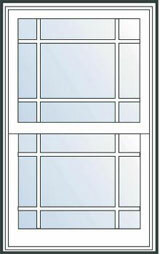 A combination of picture window with operable replacement window adds functional element to the aesthetic one. 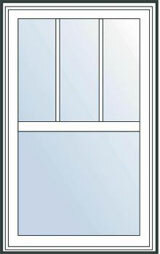 Pair a casement window on either side to increase ventilation, combine different sized picture windows for a dramatic look, or surround your patio door with long picture windows to create a wall of glass. 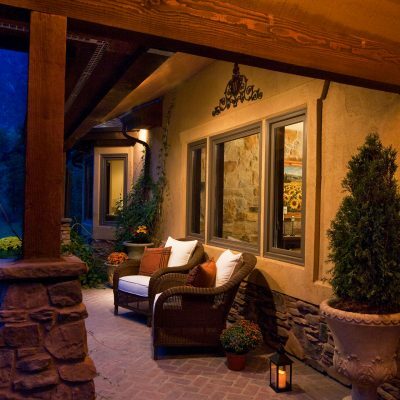 Superior thermal insulating properties helps your home stay warmer in winter and cooler in summer and can help you save money on your energy bills. 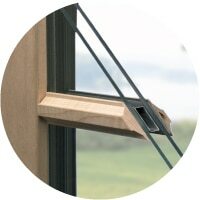 Twice as strong as vinyl, Fibrex® material means weathertight seals stay weathertight. 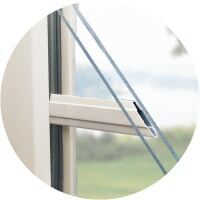 Its durable nature means that it can stand up to even the most extreme temperature swings, maintaining its stability and rigidity in all climates. 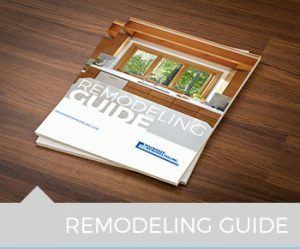 Your Renewal by Andersen® windows are warranted not to flake, rust, blister, peel, crack, pit or corrode.+ And years down the road, they will be as easy to operate as the day they are installed. 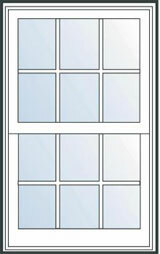 The strength of Fibrex® material means narrower frames; narrower frames mean more glass—and more view. 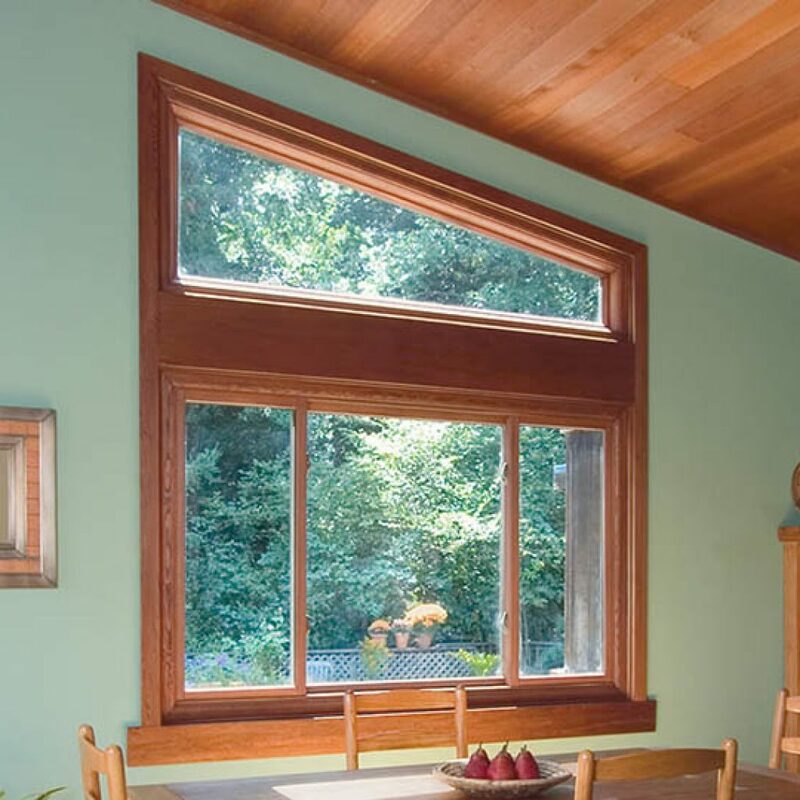 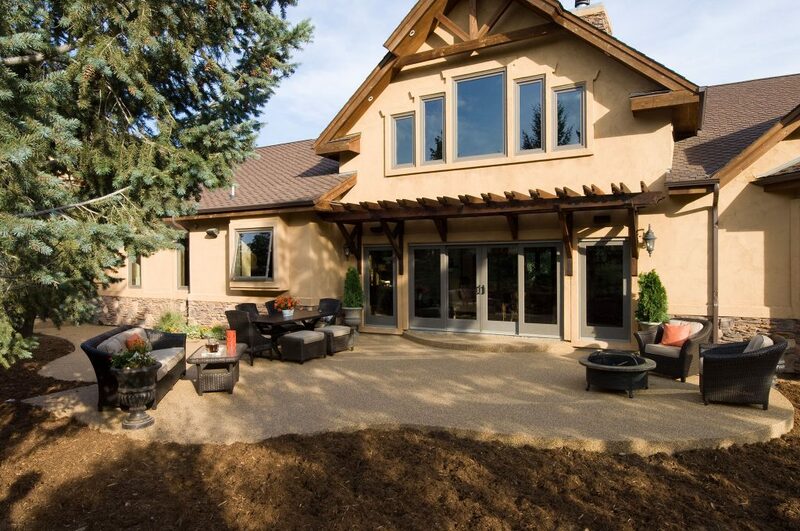 Plus, the extrusion process allows us to craft your windows to any shape—meaning you can match the architectural style of your home or define a new look. 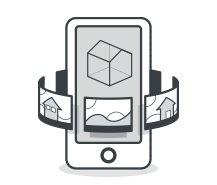 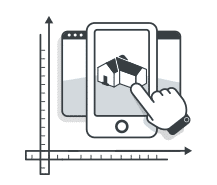 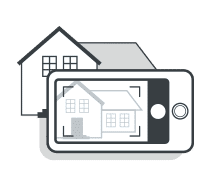 Take photos of your home using the app.